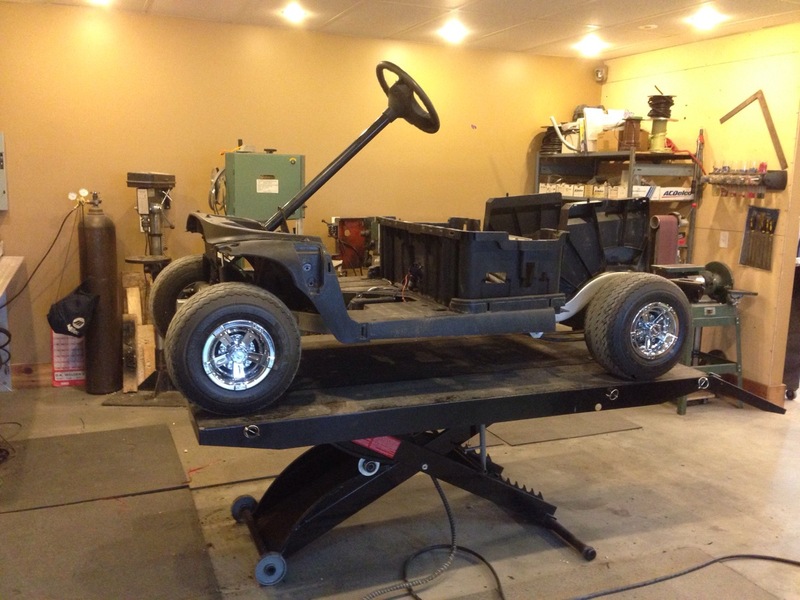 Every custom cart that is designed at SC Carts has a different story that inspires the cart’s look. 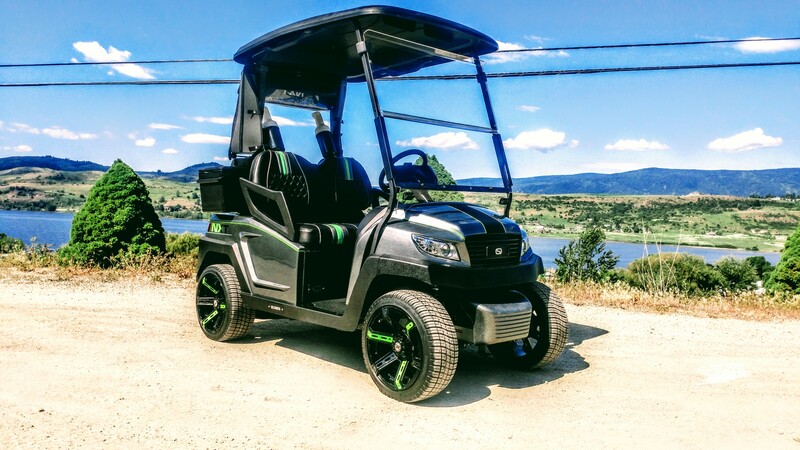 The next cart up on our lift will be another classy cruiser heading up to the lovely Gallagher’s Canyon and it is inspired by the classic British racing green cars of yesteryear! There is just something about British racing green and tan! 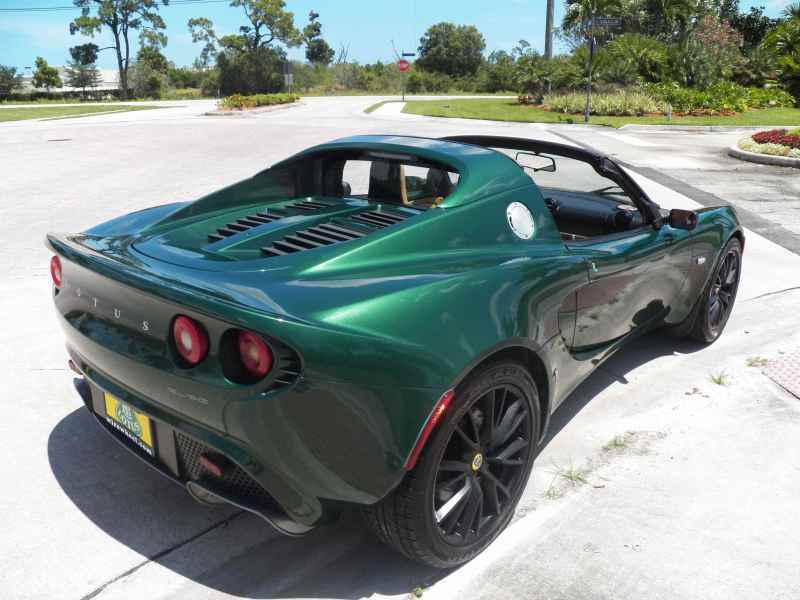 Here’s the color that has inspired the build, Lotus British racing green metallic! We have some work ahead of us! Time to get at it. The front end got inspected with a fine tooth comb, everything was torqued up and functioning properly after we got through it! 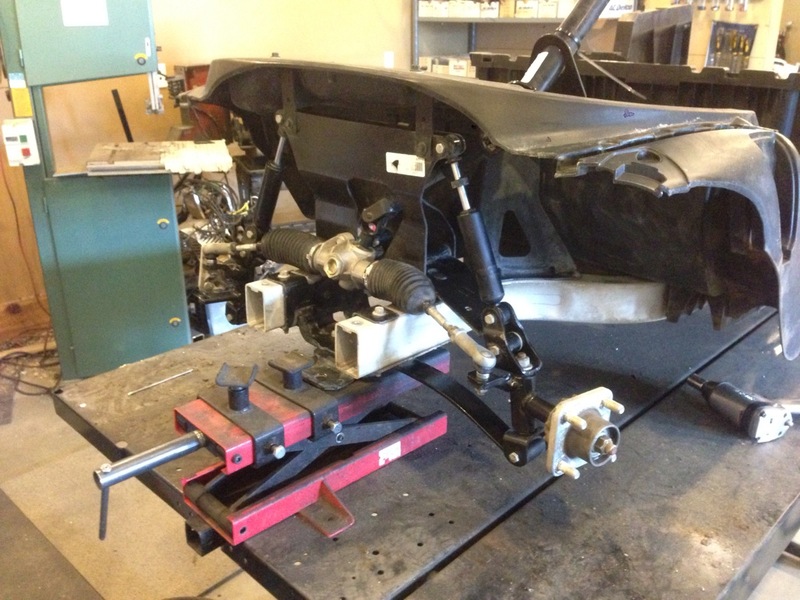 Next we were onto the rear end going through everything ensuring proper function. 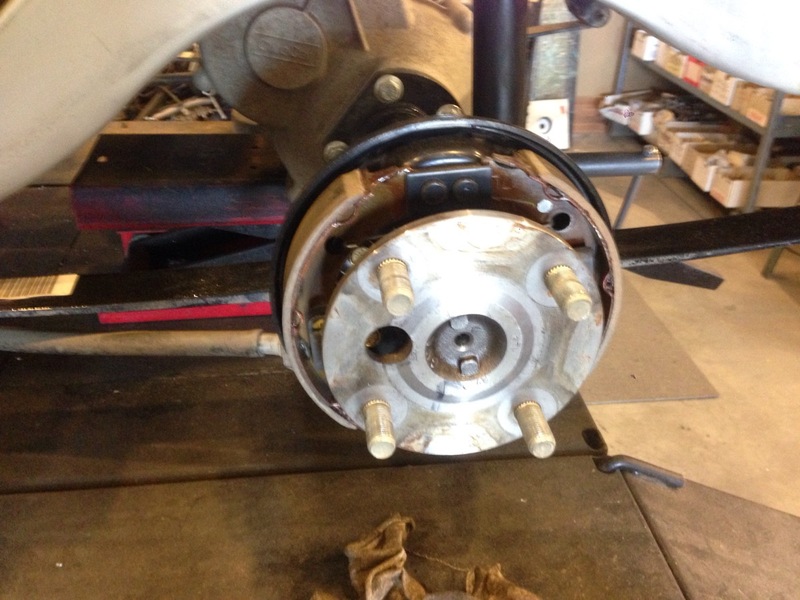 After refinishing the brake drums they were re installed and ready for wheels. 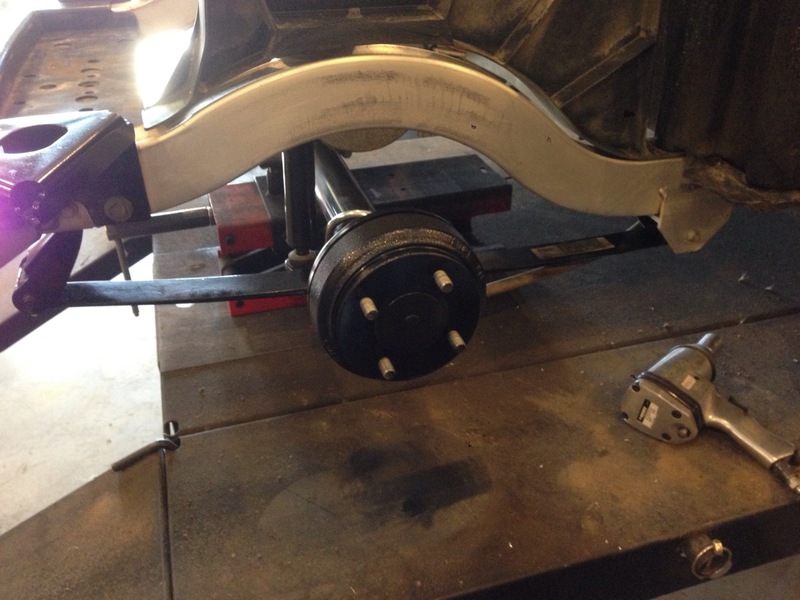 Brand new rubber and custom wheel covers have this cart looking classy! 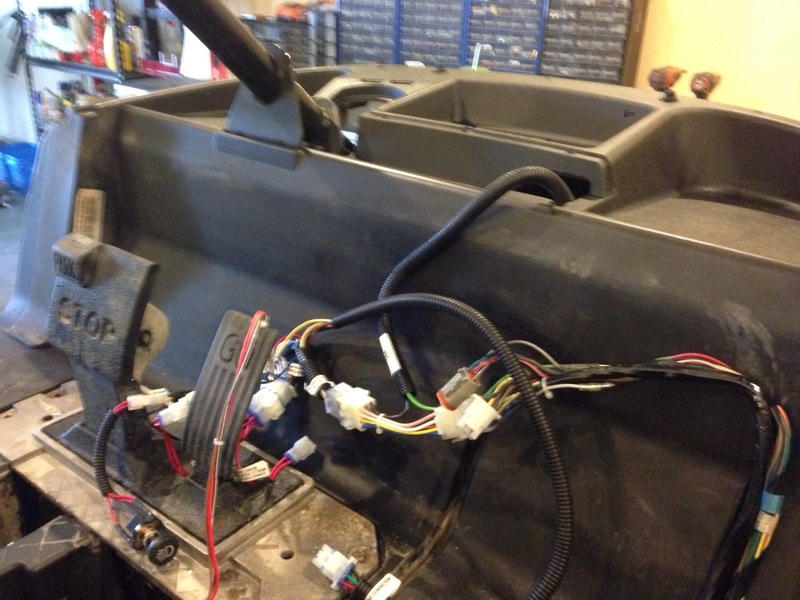 It was onto the light wiring and this new wiring harness makes it easy to install. 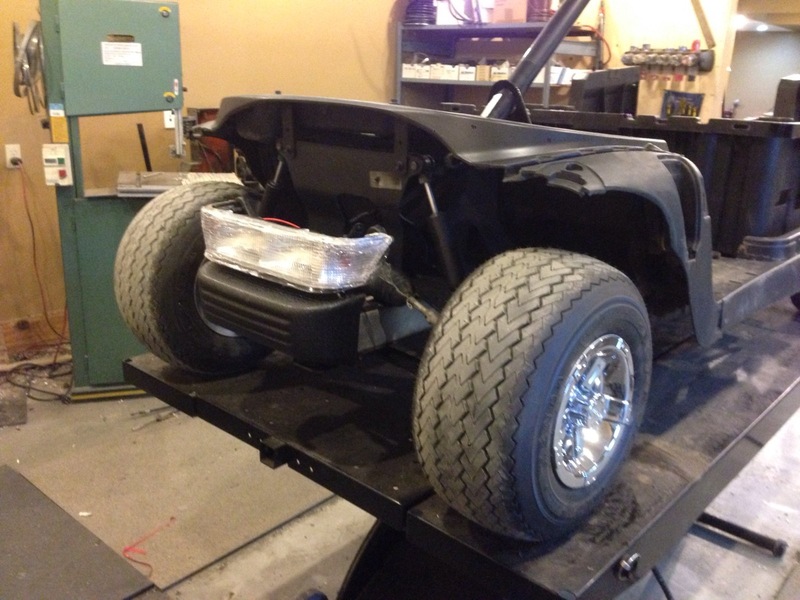 This cart is getting the complete road ready kit. The headlight and bumper combo tuck in nicely giving the Precedent a nice clean look. 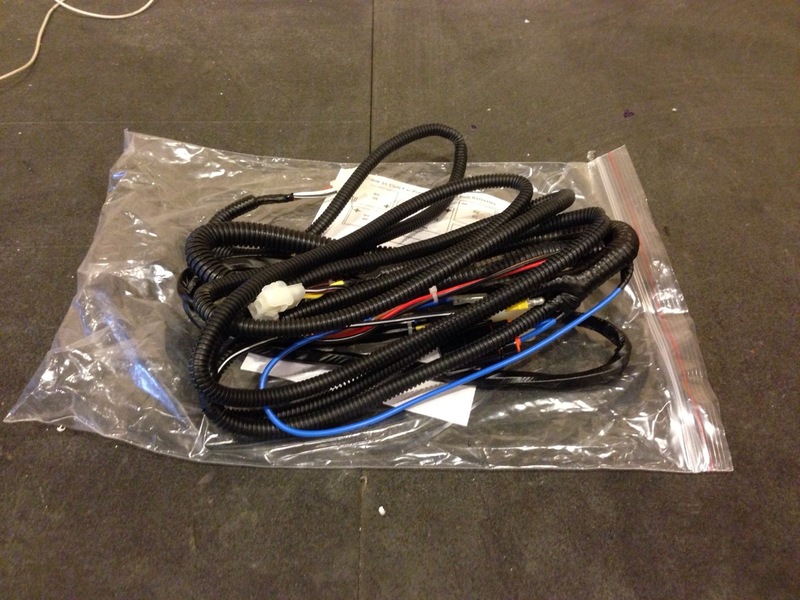 The start of running the wires, these will get all cleaned up and fastened away neatly. 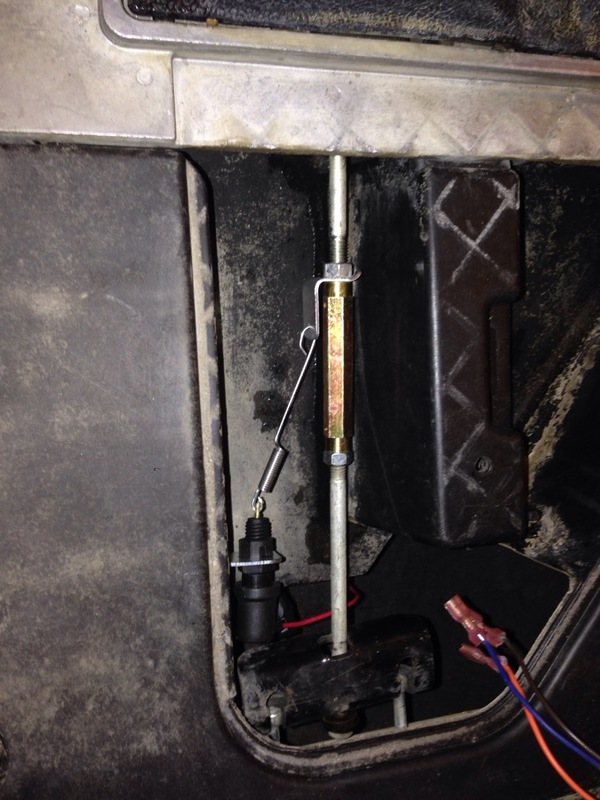 The brake switch is mounted and secured to the brake rod. 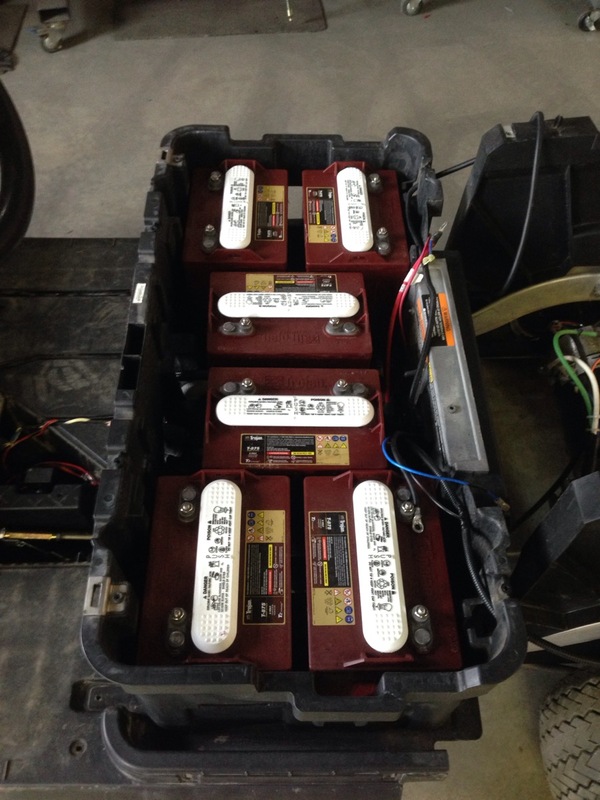 Another set of Trojans dropped in the battery box and waiting to be used! 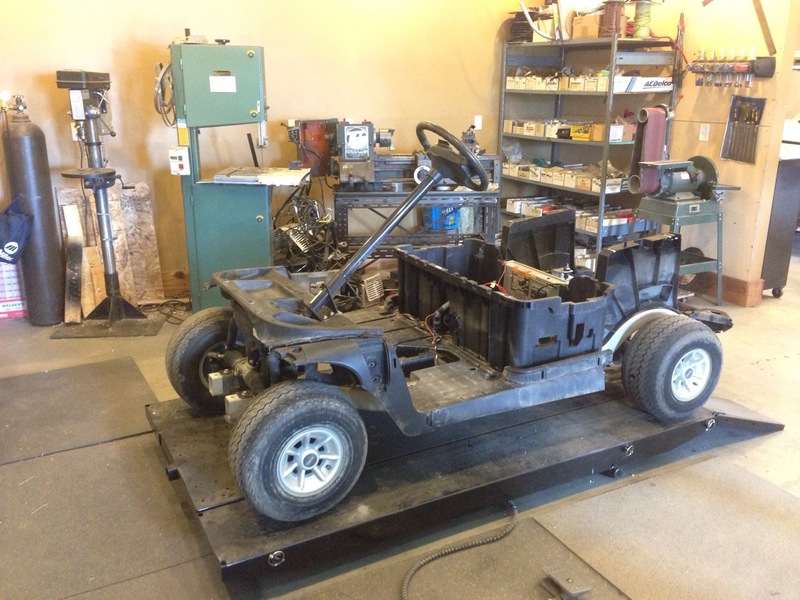 This cart will come together nicely, so make sure to come back next week and checkout the awesome paint!